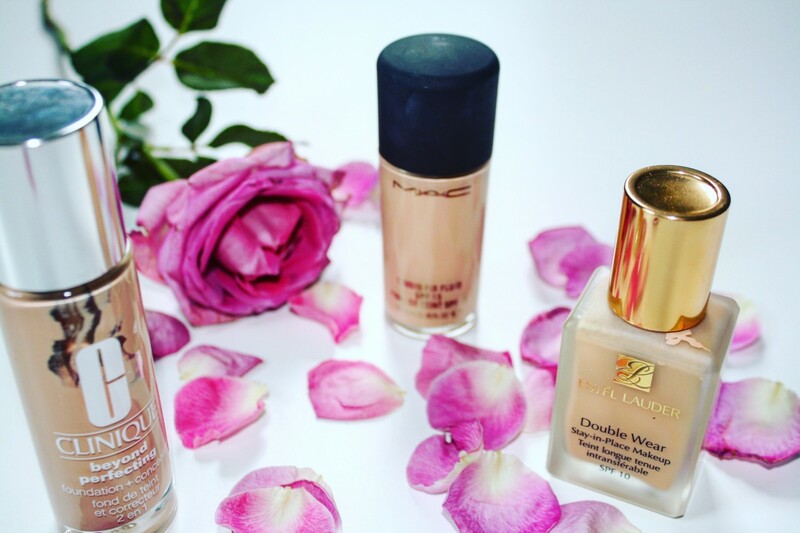 Foundation, it’s that makeup item that we all get wrong, we waste so much money trying to find the perfect foundation but how do you know what’s good for you!? Before you go charging in like a bull in a china shop, hold fire and ask yourself a few questions. How much coverage do I want, tiny little bit, a moderate amount or so much you couldn’t possibly see a single imperfection through it. What finish would I like, dewy and juicy, radiant but not wet looking, or completely matte. What texture do I like, cream, water based, liquid. Do I want it to be long wearing, well obviously. What’s my skin type. Dry, oily combination or normal. Am I wearing it for everyday use or an occasion. Once you know what your looking for it makes it easier to wade through all the foundations out and there and meet your perfect match. You will like these if you prefer a light – medium coverage. The texture tends to be a light, watery, liquid feel. The finish tends to be natural to dewy rather than matte. If you want full coverage just don’t even bother, you can build them up but really you’re wasting your money especially as you’ve less product than usual. If you’re oily they don’t tend to keep the oil at bay as well as others. Having said that a little powder and my oily skin gets on like a house on fire. The full coverage bunch. Ive gone for the obvious choices because I know you can get some pretty great coverage from them. They are not my most favourites on the planet but if you like that very full look then you’re barking up the right tree with these. The texture tends to be more thick and creamy. They are suitable for all skin types. I would however if I was flakey dry just avoid like the plague and go for something light and dewy just to even then skin out. They stay put all day especially set with a bit of powder and are more of a natural to matte finish. The Estee Lauder flashes back like nothing else, I’m talking pale as a ghost so if you’re being photographed the Beyond Perfecting is best. 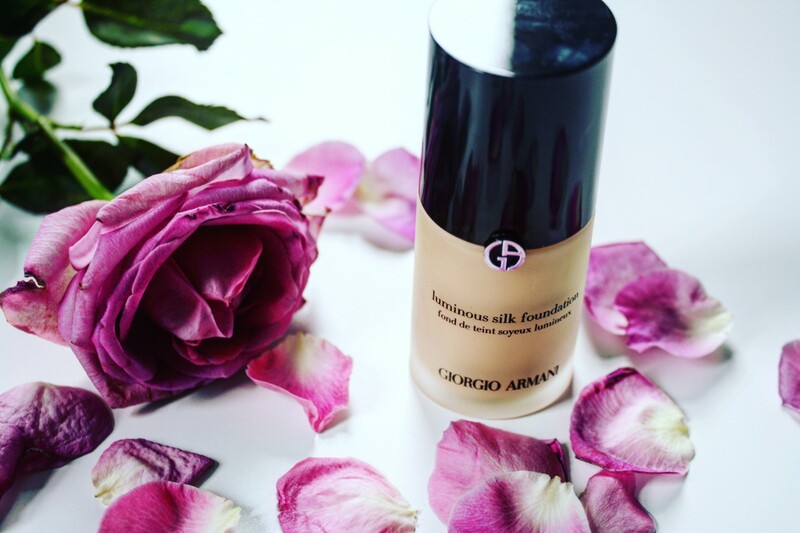 For the light coverage fans Armani Luminous Silk is beautiful. It is a definite light coverage. It has a light and silky texture and so if thats not what you want just don’t bother. 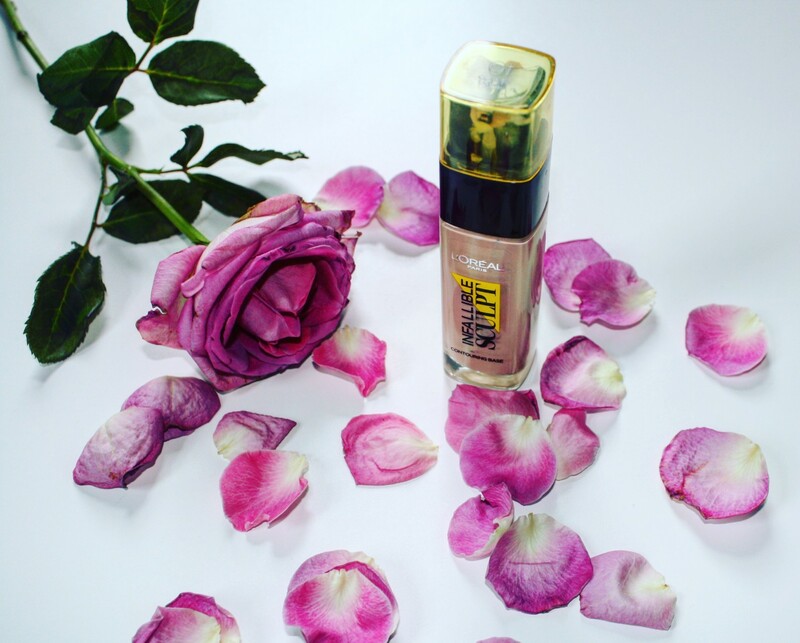 It feels weightless and looks glowing, more on the juicy side of glowing. It doesn’t do well being built up but for those who only want a little bit it looks beautiful. 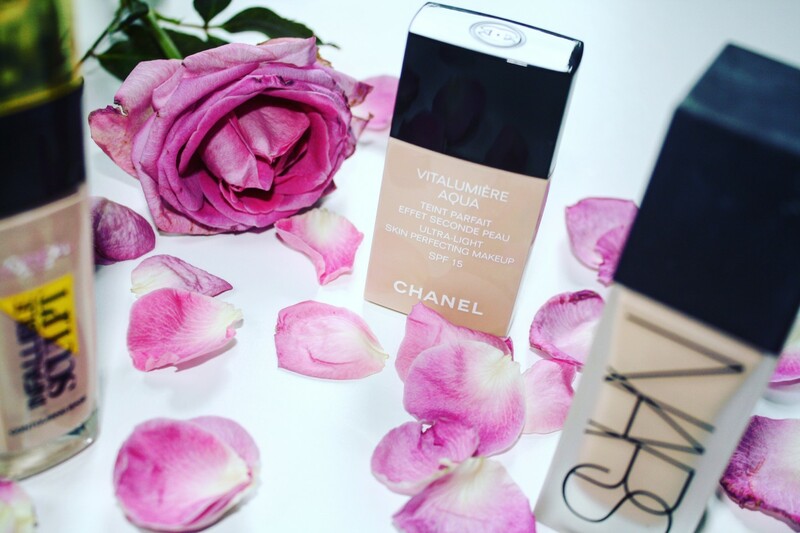 Chanel Vitalumiere Aqua and L’oreal Infallible Sculpt are similar, Medium coverage natural dewy, healthy light weight foundations. Great for every day wear. 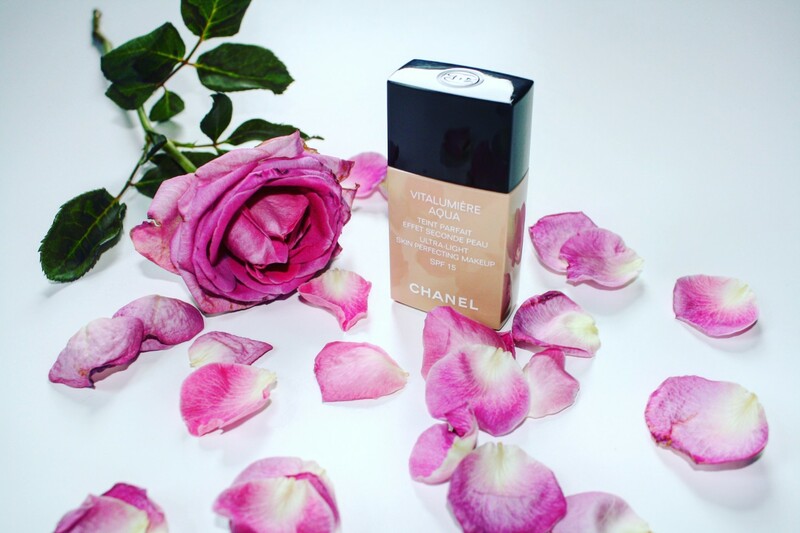 The Chanel is very much a water based light liquid feeling foundation. It lasts fairly well. The Loreal will last longer but has a slightly thicker texture. 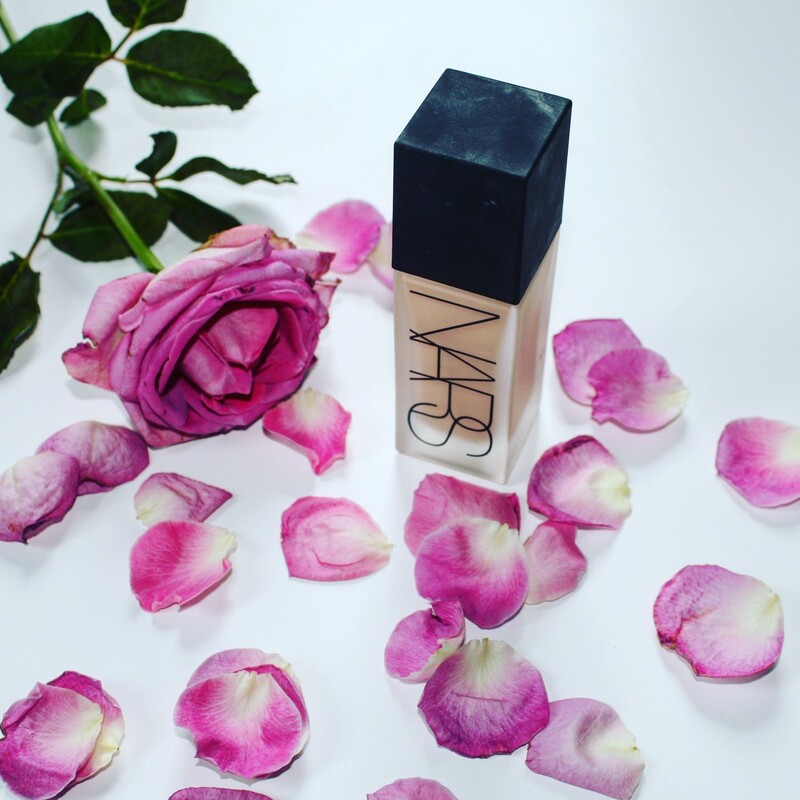 The Nars is my night out favourite. It is the strangest foundation 1 tiny watery drop goes a long way but covers most sins. It is more matte/natural but glows so you look healthy not flat. 4 Little drops will do your whole face, maybe a tiny bit more if you’re in need of help. It stays put all day. Powders again will come in different coverages. They tend to lean more to light to medium coverage. Bareminerals, Clinique and Estee Lauder all offer some good ones. They work better with an oily skin as they can be a little more oil absorbing. There are lots of different types of powers some you can use on their own. 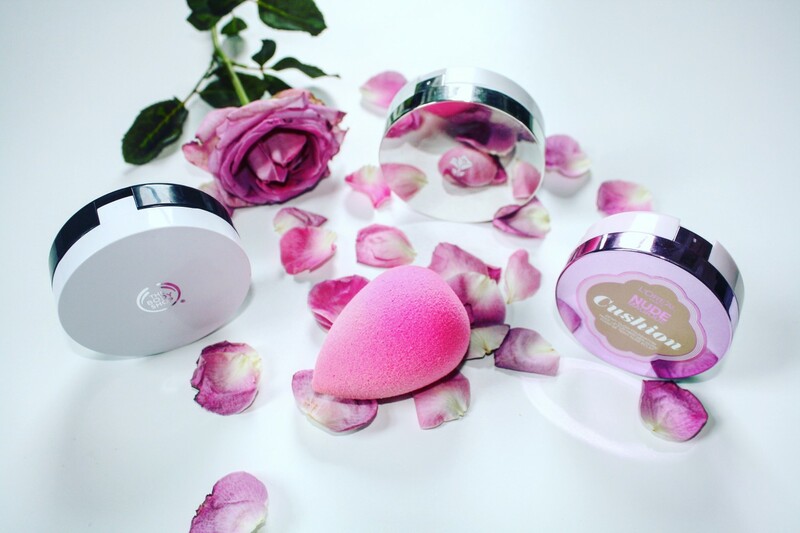 Translucent setting powders are best on top of liquid. If you have specific requirements and I haven’t quite mentioned a foundation that’s for you let me know what you’re looking for and I’ll see if I can help. It’s hard to mention everything without sending you all to sleep. As always let me know your recommendations and thanks for reading.